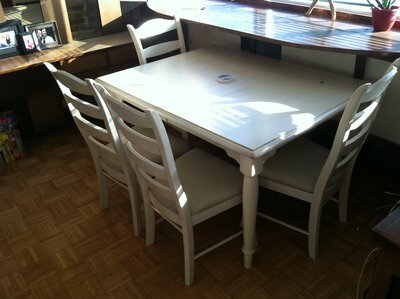 This adorable country kitchen table that I picked up for only $50 bucks! Yes, all of it! 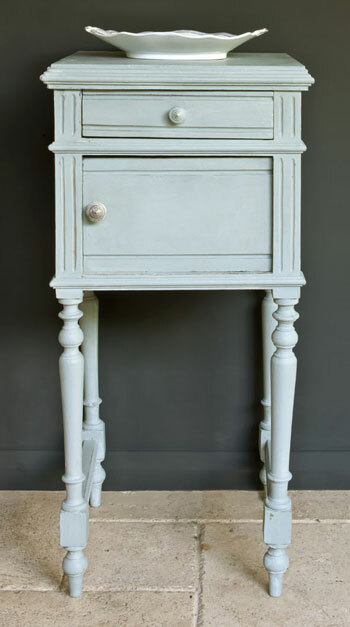 This will be my first time using Annie Sloane Chalk Paint, so wish me luck! Lucky duck!! That table is gorgeous!! Good luck and you will love the paint. I just used it for the first time on an old hutch.